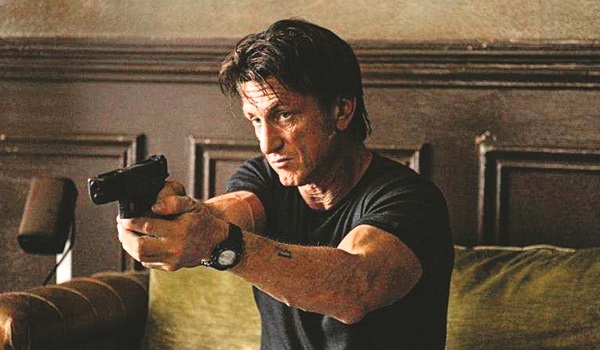 Director: Pierre MorelA�Cast: Sean Penn, Javier Bardem, Idris ElbaA�A dull and generic plot makes this one a luke warm film with the only redeeming factor being the aura of Sean Penn. He plays an ex-soldier who originally carried out a well-planned assassination in the Democratic Republic of Congo. What he doesna��t plan on is his past catching up with him and him having to clear his name, when hea��s trying to reconnect with his former lover and live life low-key. Do watch for a few intelligent dialoguesA�and star cast. Director: Kenneth Branagh | Cast: Lily James, Cate Blanchett, Richard Madden, Helena Bonham CarterA�This revival follows the fairytale exactly, as director Branagh saw no need to change it. Ella (Eloise Webb and later James) lives a happy life with her parents, until both of them die. She is stuck with step-mother (Blanchett) and her evil daughters. But in canters Prince Charming (Madden) and things start to look up. While James is a great Cinderella and Helena Bonham Carter excels as the fairy godmother, Madden looks out of place, like hea��s missing the sets of Game of Thrones.